Located just off of South Main in Blacksburg near the 460 interchange. From highway 460 take the Smart Road exit, bear left and then take the first right at the stop light on Professional Park Drive. 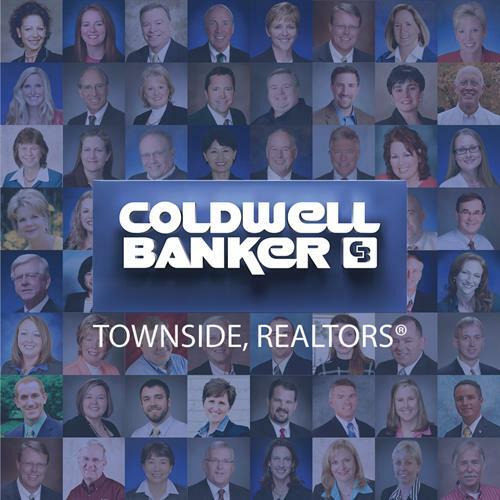 Coldwell Banker Townside REALTORS® sets the standard for Southwest Virginia real estate service. We are committed to excellence with superior training, state-of-the-art technology and sophisticated marketing. Our sales associates have the expertise, experience and resources to meet and exceed the needs of our customers and clients in our ever-changing real estate market. Professional, attentive agents providing full real estate service for over 25 years. Residential, commercial, investment properties. Meet our agents and search current listings at www.cbtownside.com. GO BLUE! 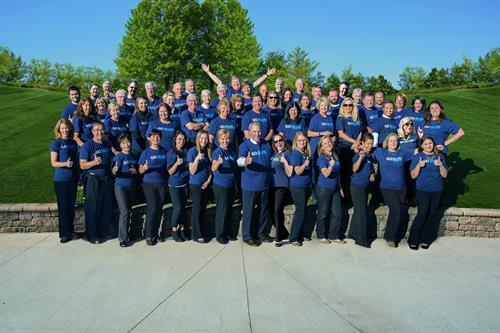 The Coldwell Banker Townside Team!